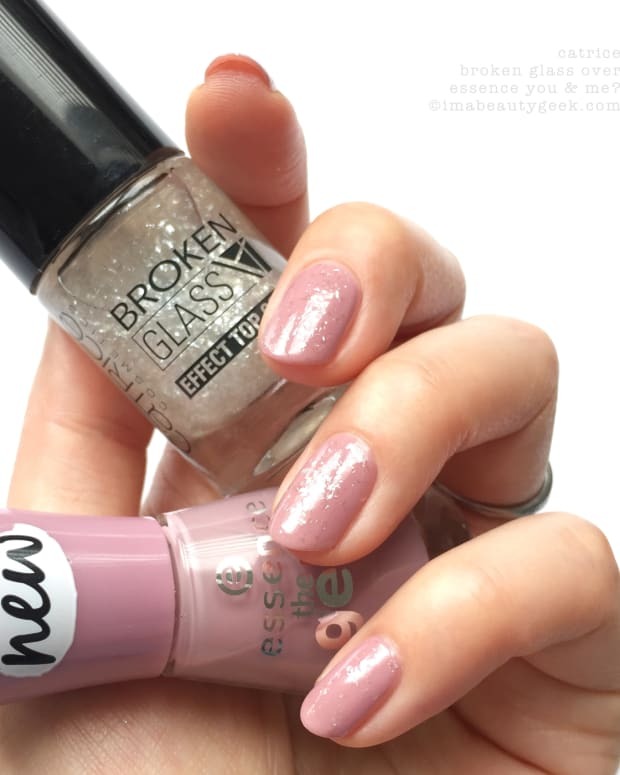 Fright-night polishes that won't scare your wallet if you can get 'em. Oh hey! It’s me! 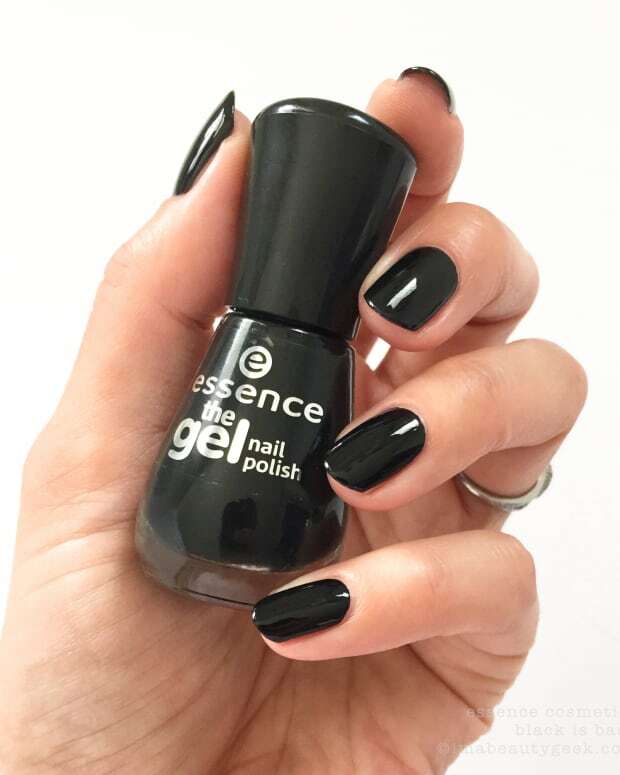 I have these cutest little Essence Bootiful Nights Halloween polishes from uh… last year, like it says on the photo up there. I know, right? Like, how late can you possibly be, Karen? 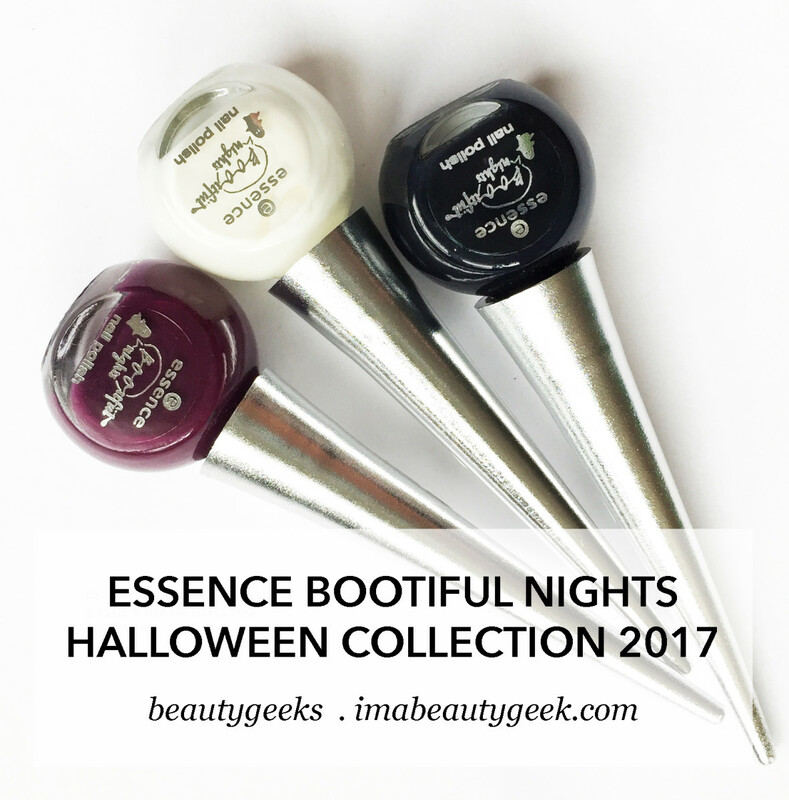 Essence Let&apos;s Get Boo-gy-Woogy – Bootiful Nights Collection: Hey, in my defence, they never retailed here in Canada. By the time I saw them on the Essence US site, Halloween 2017 had long since passed. I ordered ‘em anyway (because… sale!) and Bex muled them up when she’d accumulated enough stuff to ship. I figured I’d get to showing them to you this year and you know what? I totally am! Lookit! I made swatches! 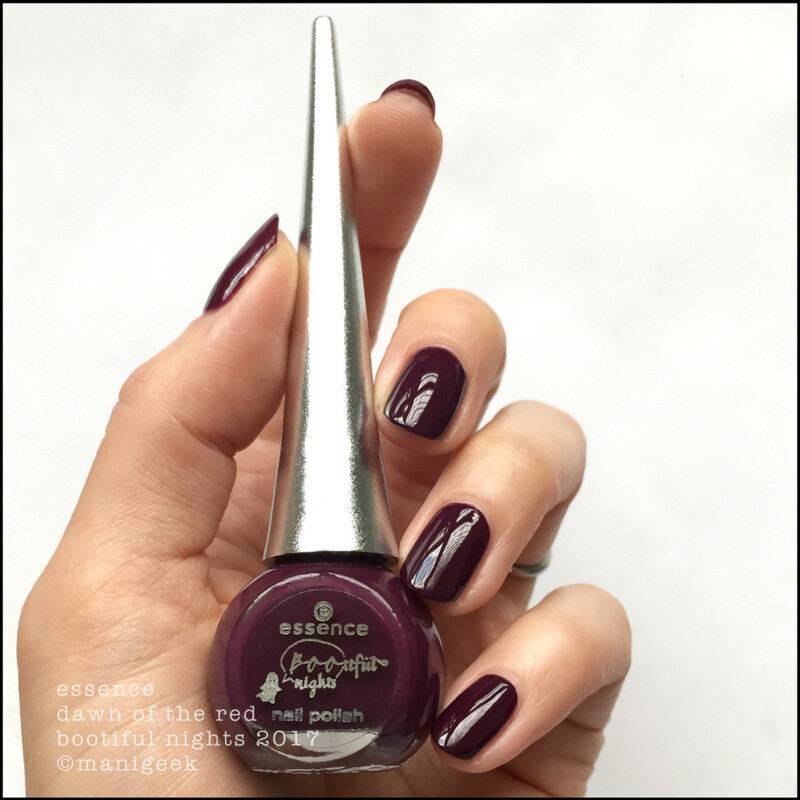 Essence Dawn of the Red – Essence Bootiful Nights Collection: I can’t remember exactly how much I paid for these but I’m thinking that it was somewhere around the $1.50 CAD mark. 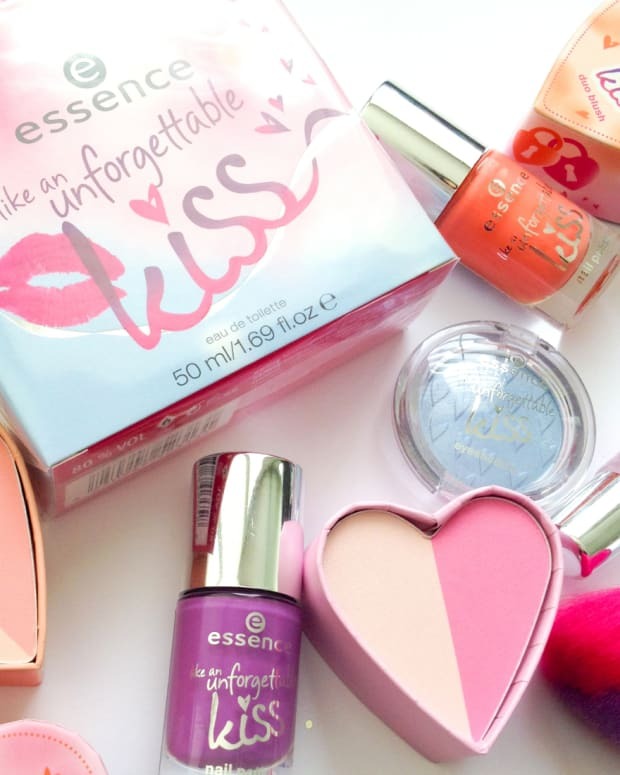 For that price (and the cute factor), they’re totally worth it. 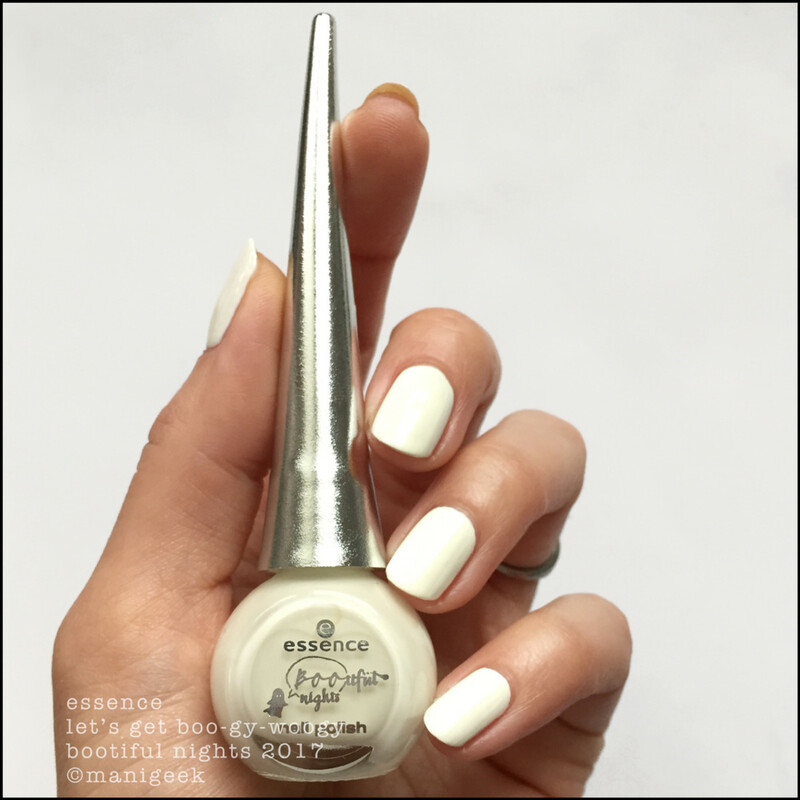 The brushes are tiny and the formulas aren’t spectacular, but for less than $5 for the trio, I’m absolutely going to add these to my ever-growing Essence nail polish Archives. 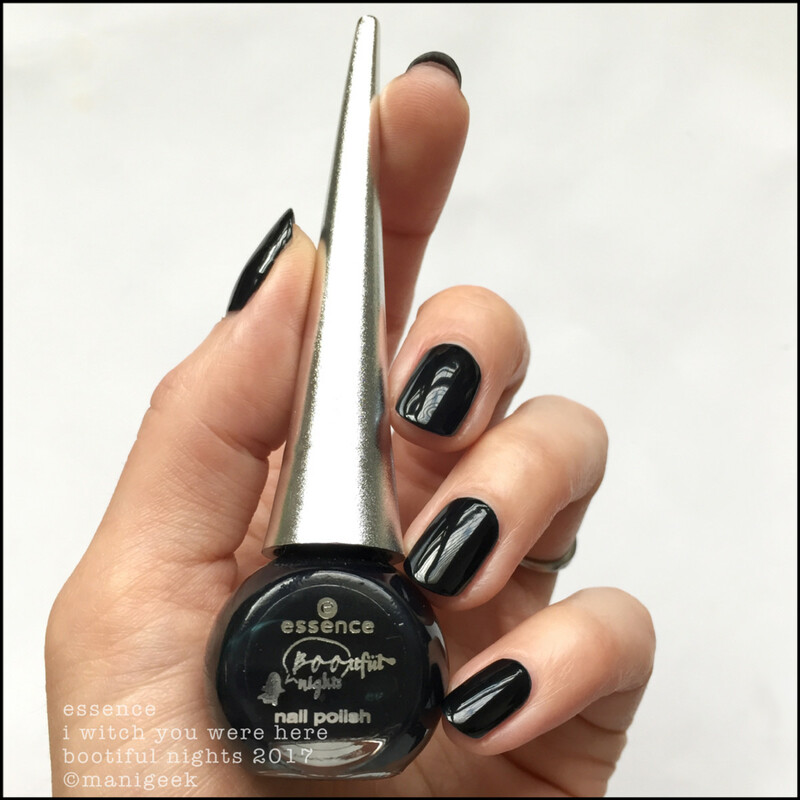 Essence I Witch You Were Here – Bootiful Nights Collection: The end. 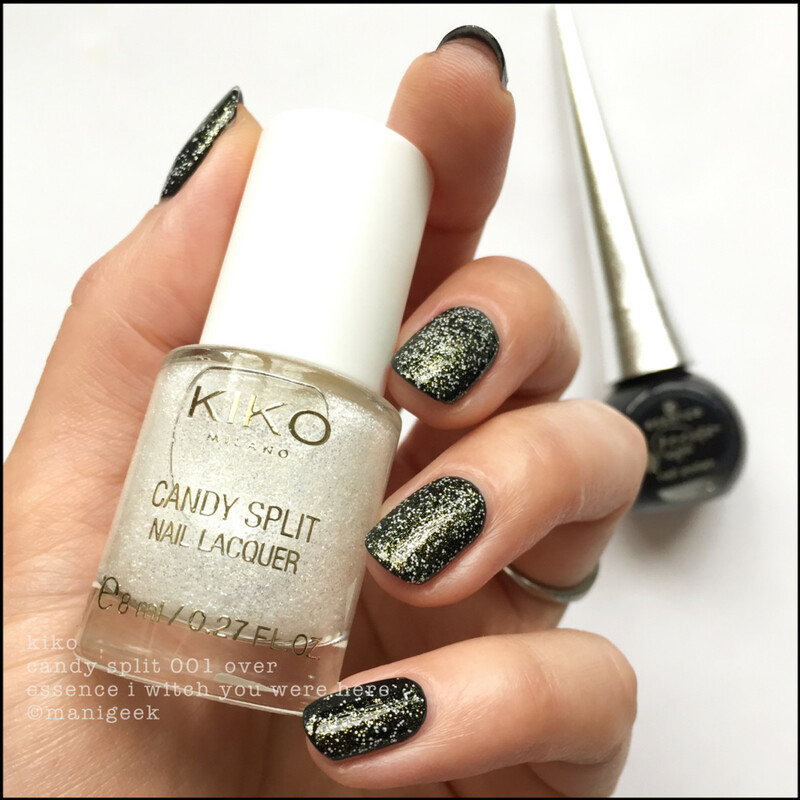 Kiko Candy Split 01 over Essence I Witch You Were Here: Here, please enjoy this Kiko Milano Candy Split 01 Golden Icing Sugar (1 coat over I Witch You Were Here) that Ang flew over for me earlier this year! I thought it would be 100% gross but it’s not! It’s freakin’ fantastic! It gives a great greeny glow over über-dark shades, and while it looks like stuccos, it dries with hardly any texture at all! I dig it! It&apos;s cool! Now it&apos;s the end. Bye! !